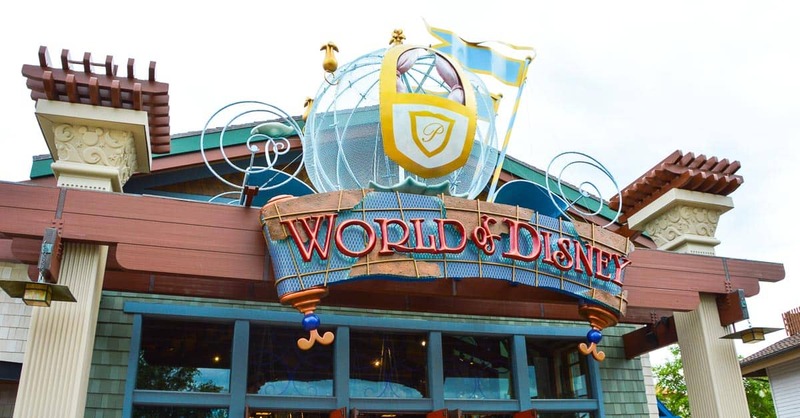 Disney Springs has some extremely popular stores, especially in Marketplace. The stores such as World of Disney and The LEGO Store will be wall to wall people by the middle of the day. Show up early, and you will be able to better enjoy your shopping experiences. When the crowds arrive don’t forget to head to West Side. It’s easy to spend hours in Marketplace and totally forget about the far section of Disney Springs.